Programmatic buying is often categorized as a marketing tactic for direct response, but what many advertisers don’t realize is that it can also be a highly effective tool for branding. As the customer journey becomes increasingly divided, programmatic helps marketers influence shoppers by serving up the right message for any moment—from discovery and engagement to consideration and purchase. Since this was a brand-new game, Com2us was looking to create awareness among gamers and, at the same time, deliver on its cost-per-download goals. 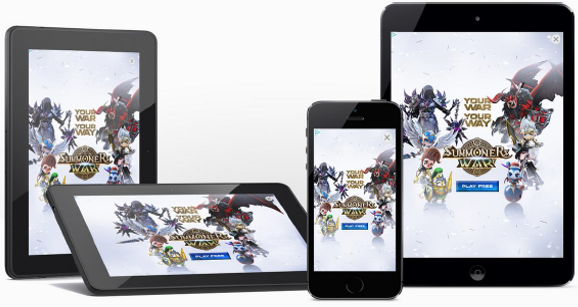 Com2us worked with Amazon’s programmatic team to create a two week, two-part campaign aimed at delivering on dual goals—discovery and downloads. 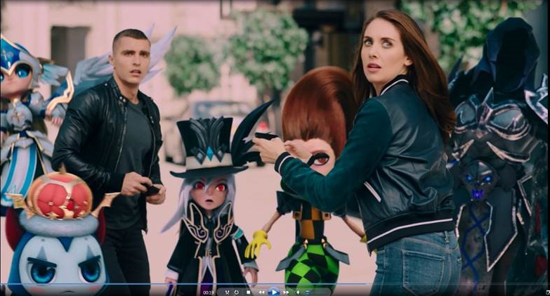 In part one, Com2us used a mix of pre-roll video and high impact display ads targeting a broad range of relevant audience segments to maximize reach and engagement. During this phase, we used Nielsen Brand Effect to share brand lift metrics in real-time to optimize campaign performance. Eric Cho, Head of Marketing at Com2us was impressed with “Amazon’s ability to effectively pair broad range audience targeting and high-impact advertising formats to acquire new users. Its combination of brand measurement, sequential messaging to video exposed customers and a high-impact display creative proved highly effective." Connect with your Amazon Advertising account executive or contact us to learn more about how Amazon’s programmatic solution can grow your brand success.